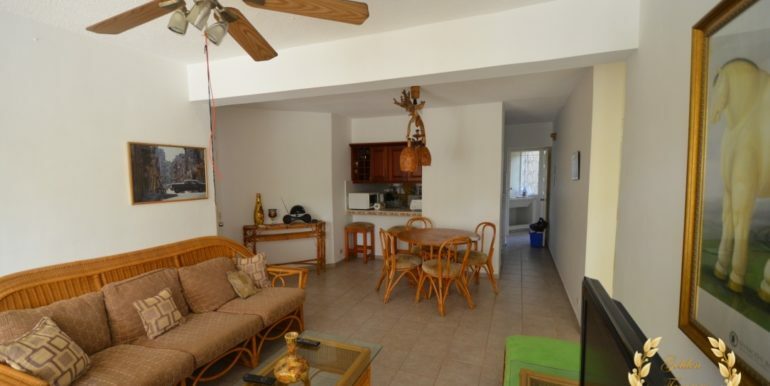 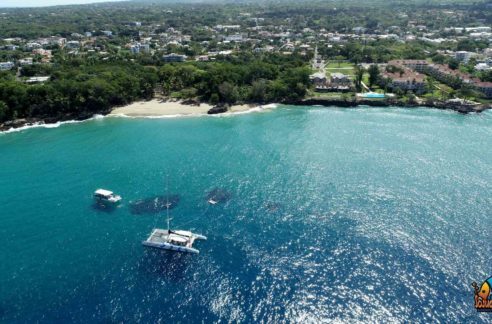 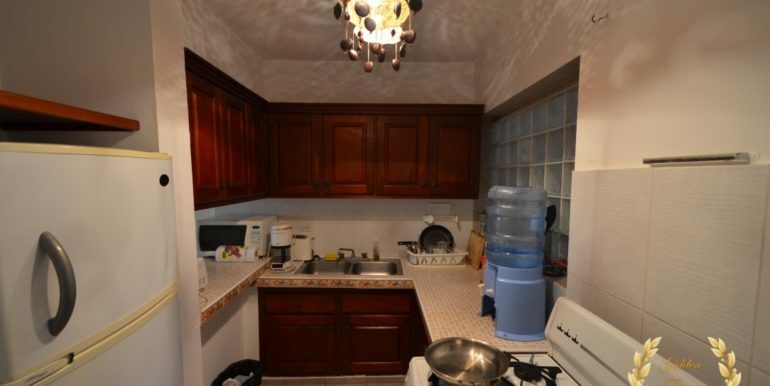 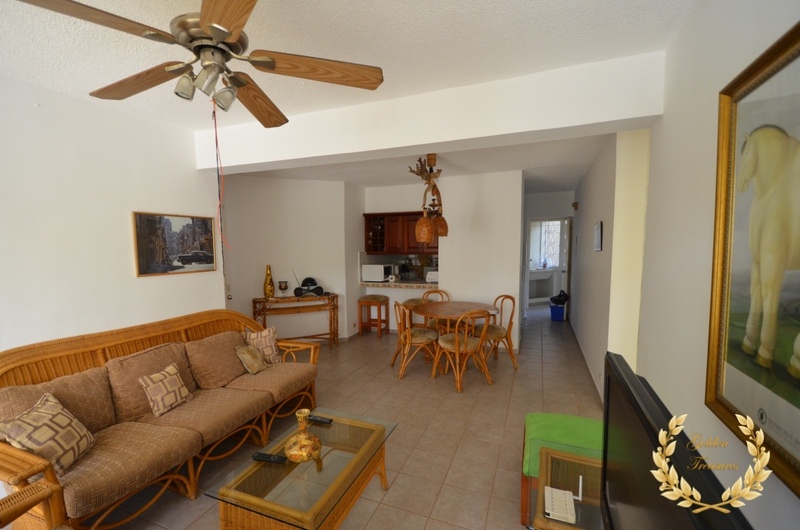 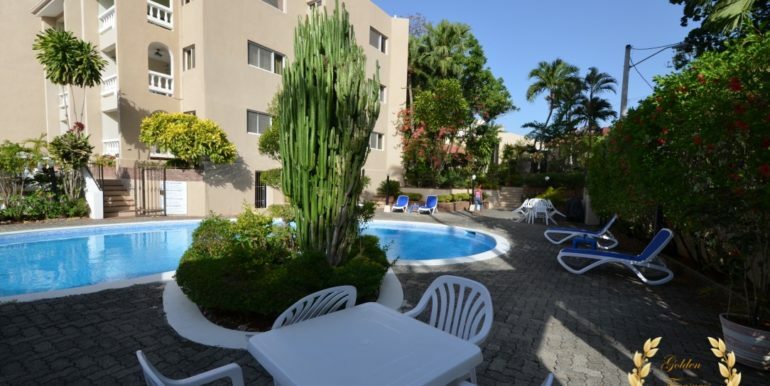 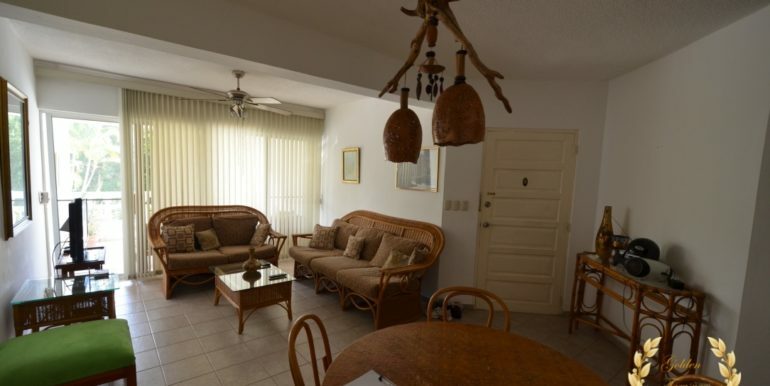 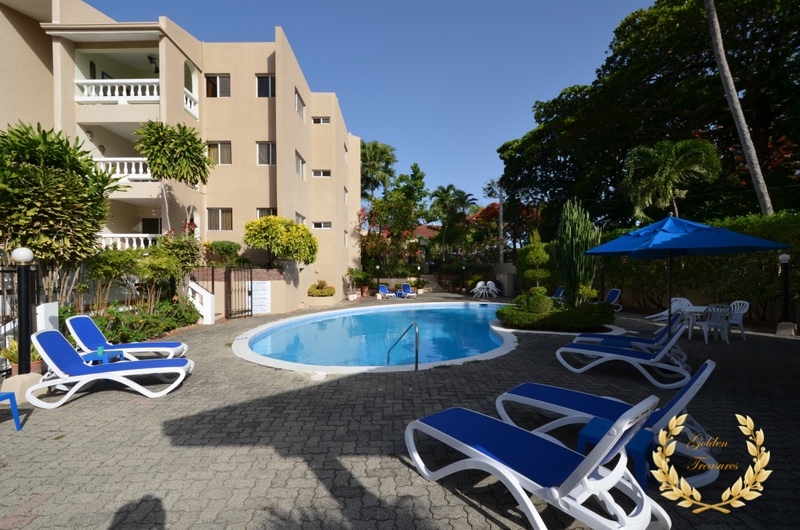 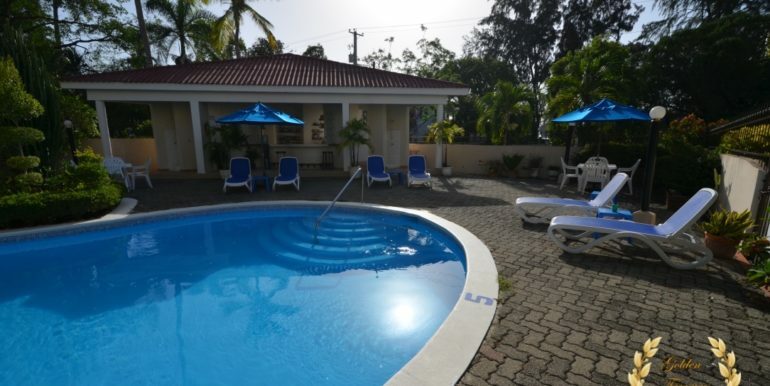 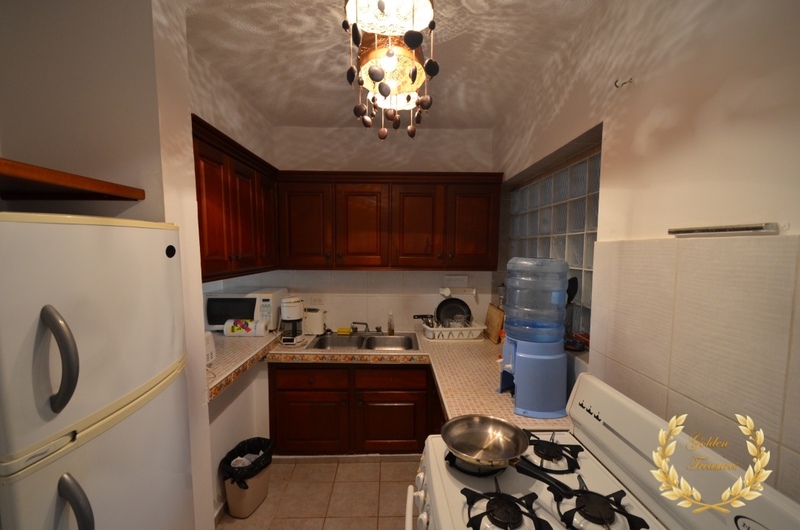 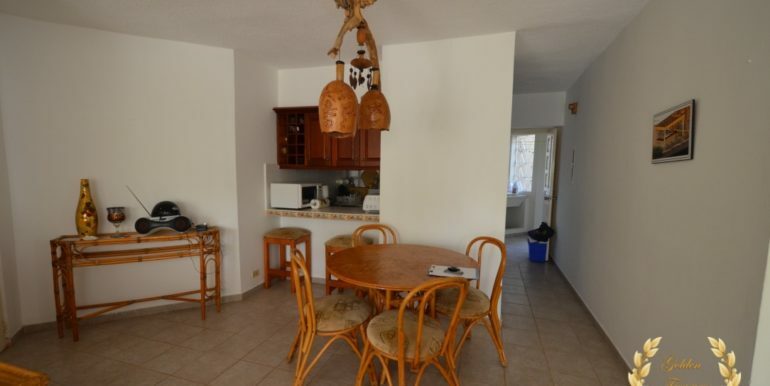 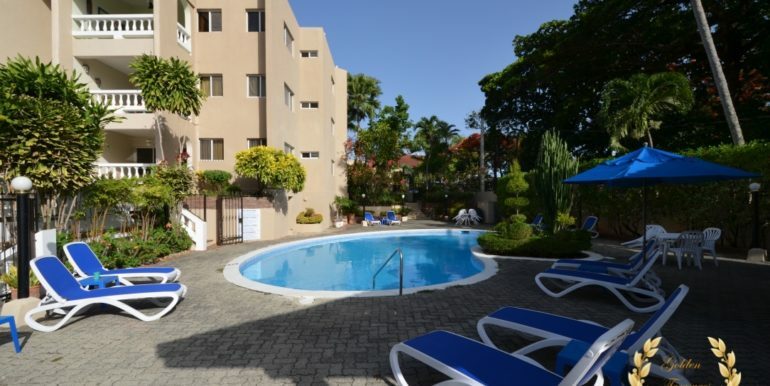 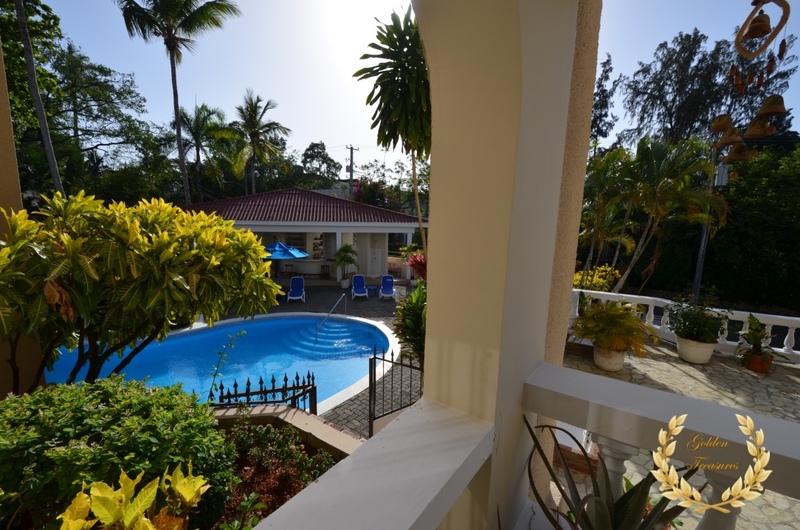 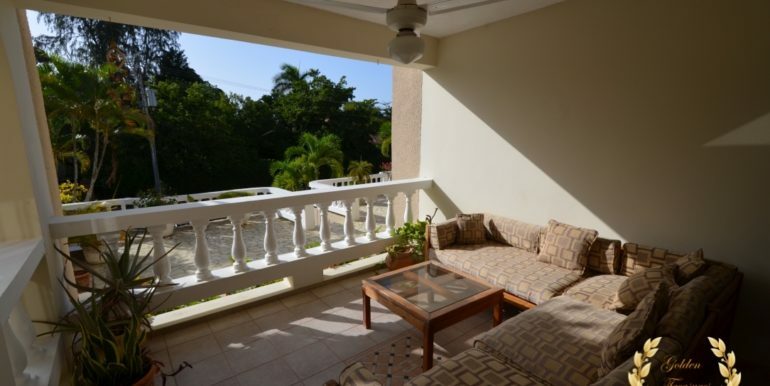 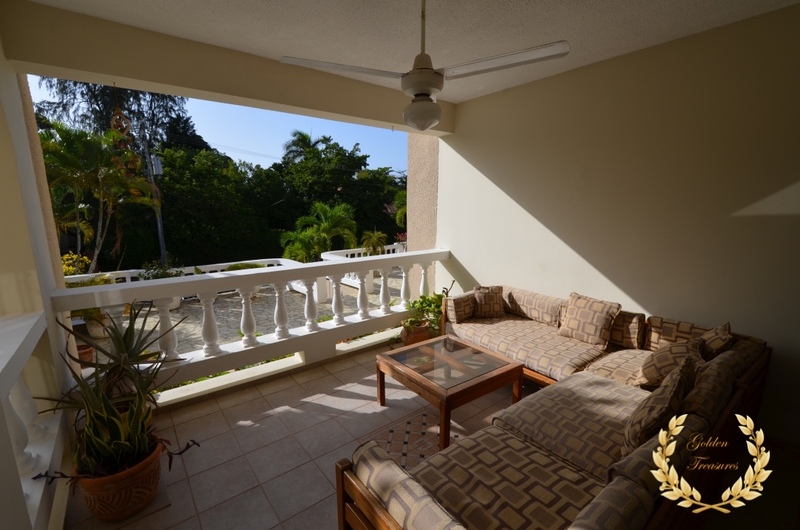 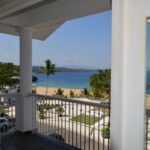 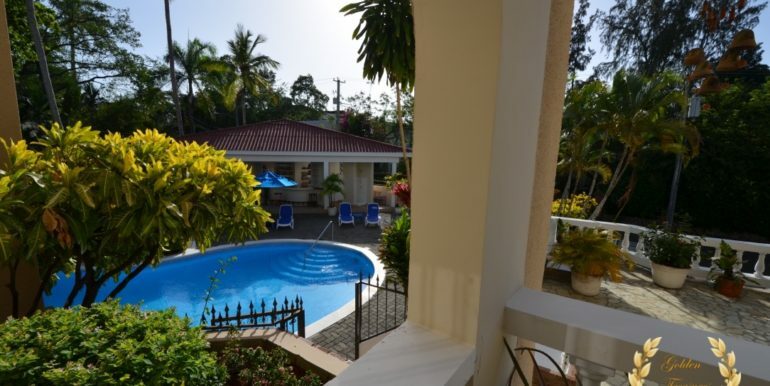 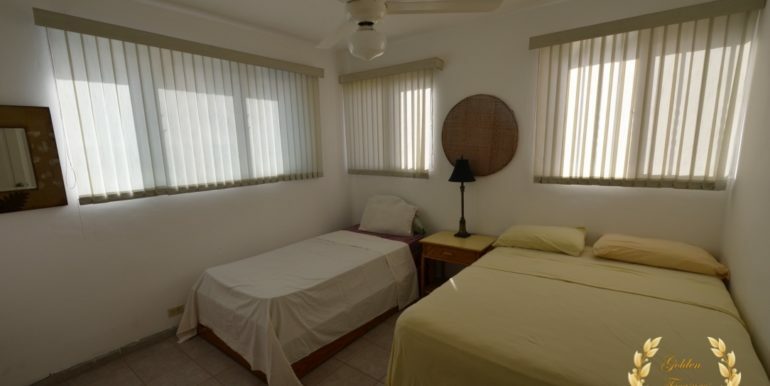 This 2 bedroom condo sits on a privileged spot of Sosua, within walking distance to the best beaches, restaurants and stores. 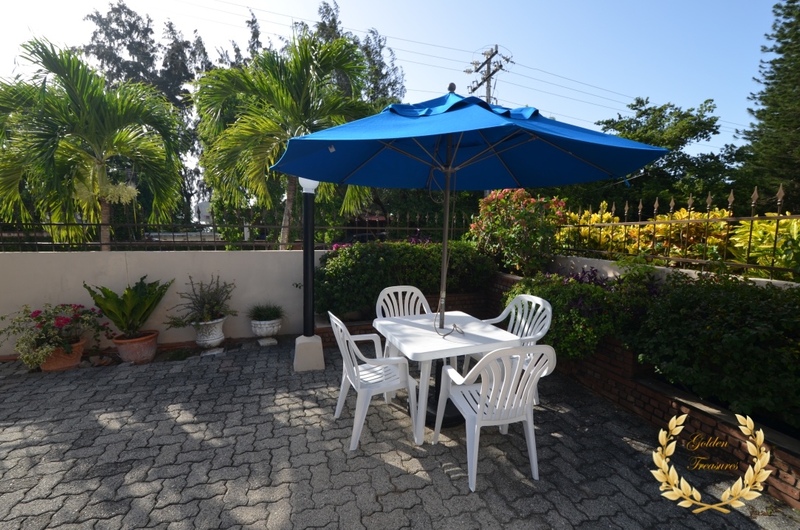 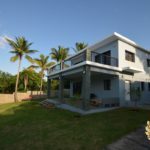 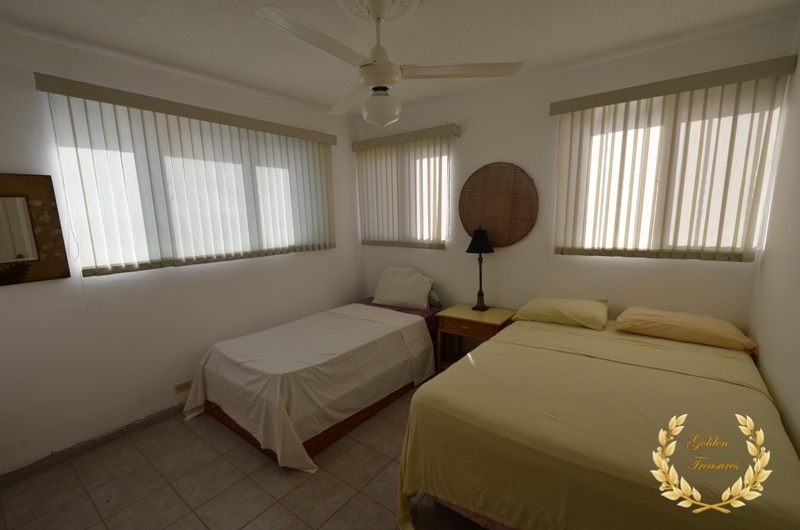 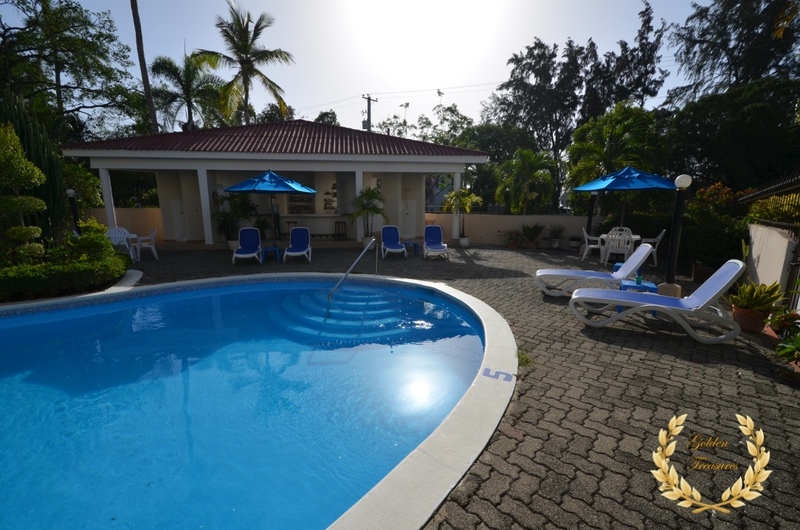 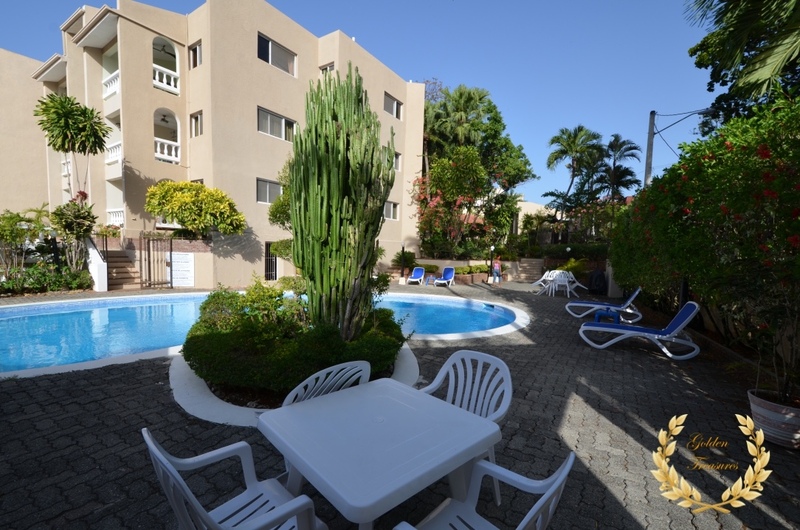 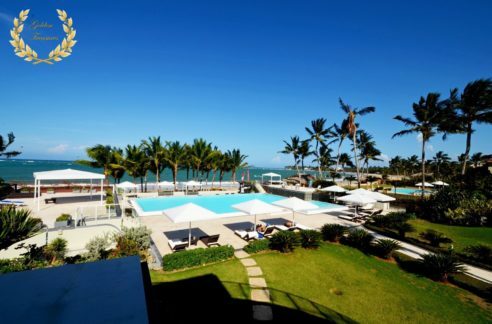 It is a ground floor unit with balcony, pool view, living room with family area, air conditioned bedrooms and ensuite bathrooms. 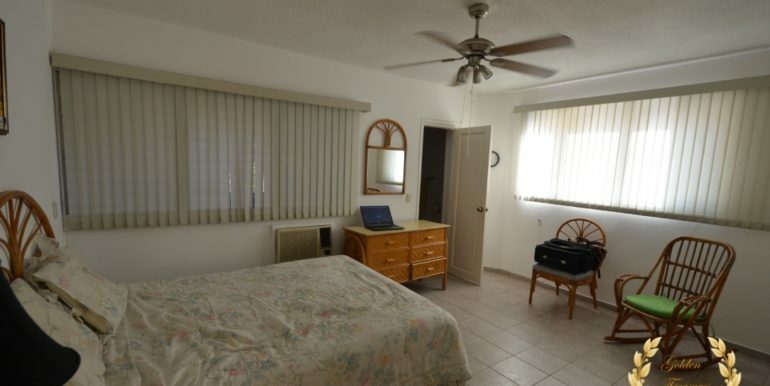 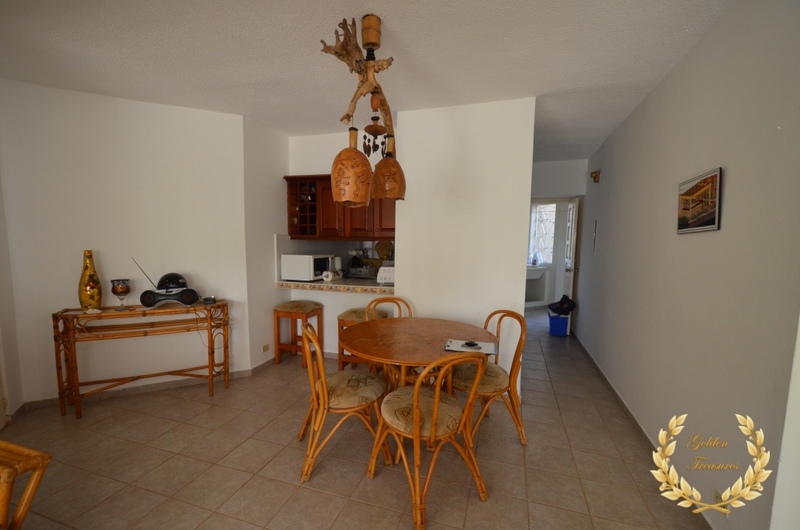 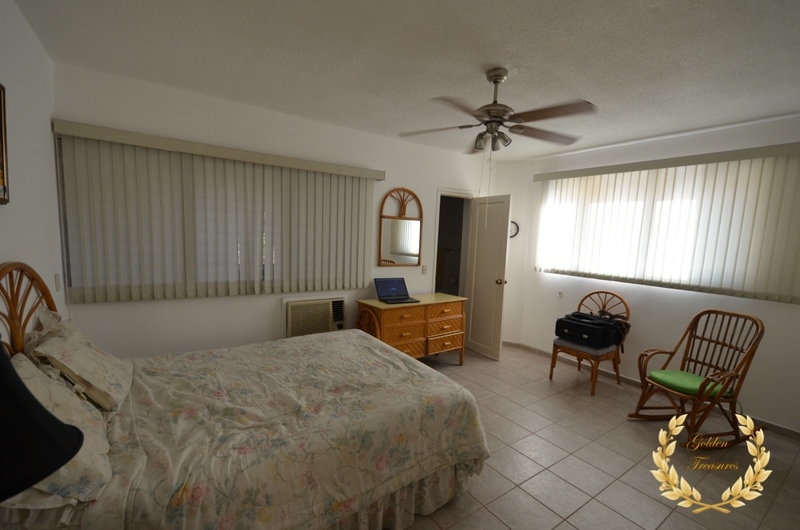 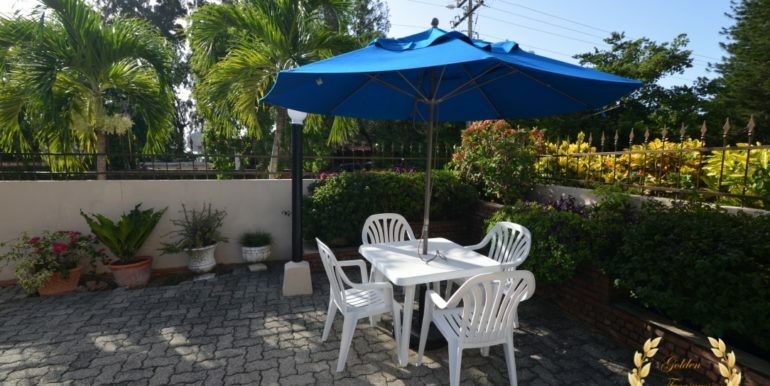 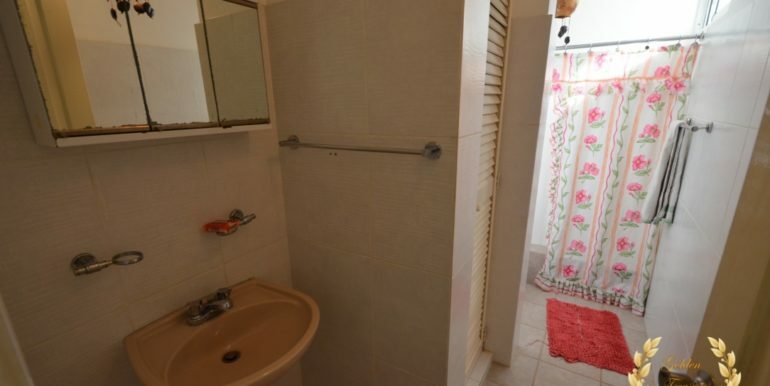 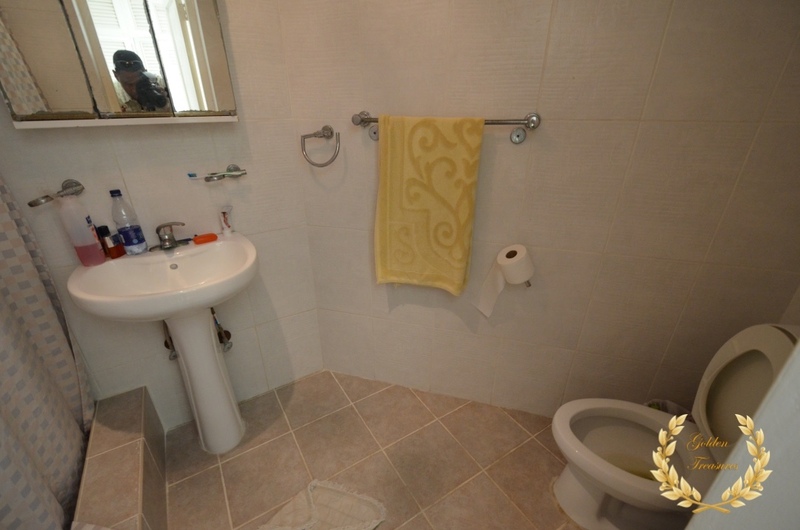 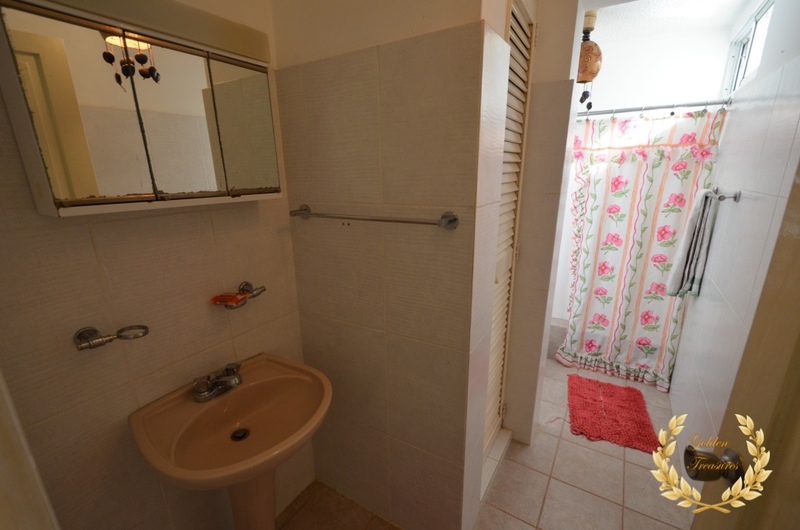 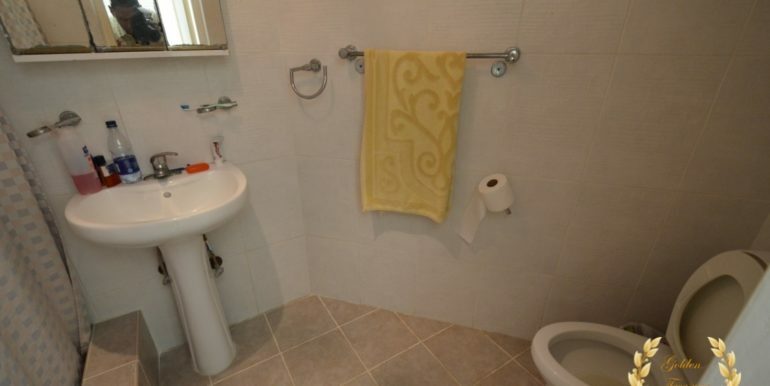 Totally furnished, it enjoys the comforts of being within a well organized gated community with onsite management, large swimming pool, back up power and 24hrs security. 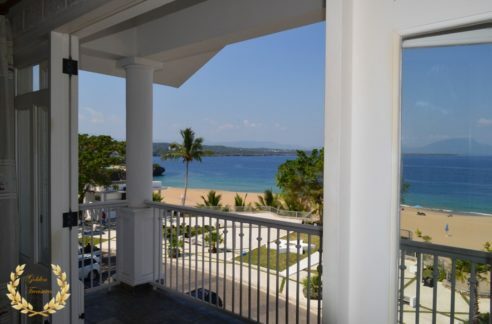 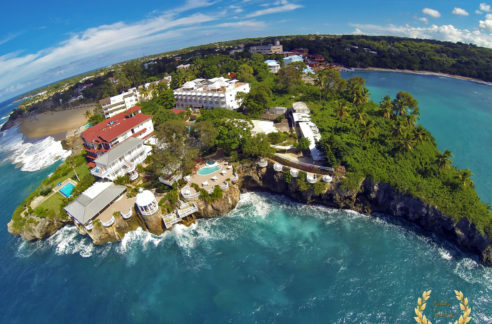 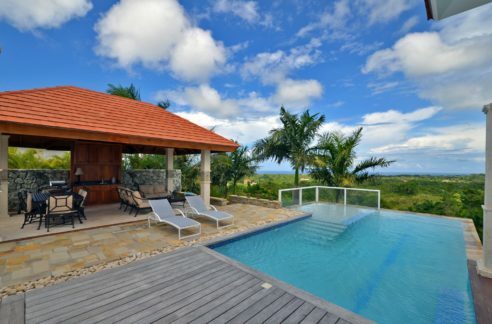 Right in the heart of El Batey, Sosua`s main district, and just within minutes from the local POP airport, Puerto Plata and Cabarete. 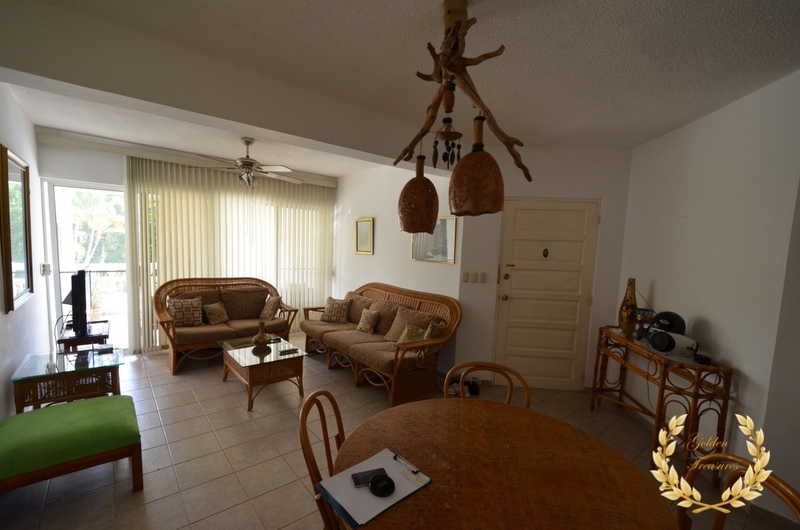 The apartment has a total of 115m²= 1237.850ft².